With these reports, we aim to be as objective as possible and to give you a little insight behind the stages of little and bigger food companies. So our words are our real opinions, feelings and information that we gathered and want to share with you now. We wanted to incorporate as many sides of looking at a company as possible… but in the end its not what they do but why they do it & this is most important for us as well. For each company, the focus will lie on the most important trait of the company. Whether it is their CSR, their creativity, maybe negative traits, their authenticity, originality etc. The whole story began at the Anuga Fair in Germany in the beginning of 2017. Moritz was visiting the fair with a friend and ended up spending quite some time at the booth of a sympathic, sustainable coconut product brand, called Tropicai. Moritz found out that their company was actually based really close to his home town in Bavaria, so we decided to visit them the next time we would be around. 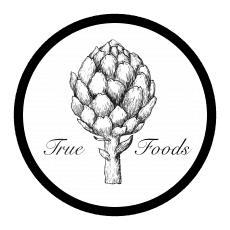 We already knew the logos from the shelves of our favorite organic stores in Germany so we were quite curious and excited to see who and what is behind the brand ! We did ! We got to know the team and especially Ulrike and spent half a day sitting in their office, talking and listening to the whole story behind the brand, struggles, goals, products and values. So lets start: what is Tropicai ? Name: the name “Tropicai” comes from “trope” which means change. For the brand, this means that they want to encourage a change in the mindset towards consumption back to its roots, fair conditions, pleasure, health and sustainability. what we felt: it was really the story of Christine and her mission (read in the next point) what shaped our conversations. It was clear to hear that the transition between what you do and why you do it was manged through pure hard work. They really felt authentic and passionated. -how she likes to call it. But not only the whole culture around coconuts and all the amazing products which one can create with it, but also the miserable circumstances of the people working and living there was what she observed. So, she decided to come back to Germany to make a change. She brought Tropicai to life and ever since they are enhancing the conditions for the people working for the brand. Definitely an easy job to do, this became really clear to us when listening to the stories Ulrike told us about Christine. Ever since she is traveling back and looks after the developments. Between the beginning of their journey and the point of really being an established start-up all members gave their everything. 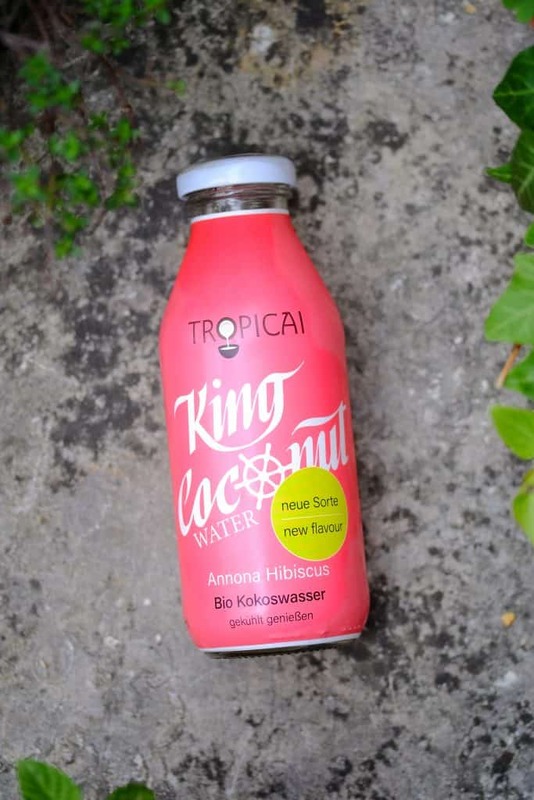 Ulrike herself has quitted her former job and started to work for Tropicai full time. Their working atmosphere was exactly how someone would imagine it to be in a business with this background. The rooms were open, everyone was greeting, laughing and overall created a really sympathic, creative, open-minded atmosphere. So what do they do specifically? Tropicai does not only puts a focus on the fair-trade but tries to maintain the holistic picture. For Christine ad the whole business it is the obligation to really take care about the people who work on the farms producing the raw materials for their products. All workers have the authorities and are organizing themselves. 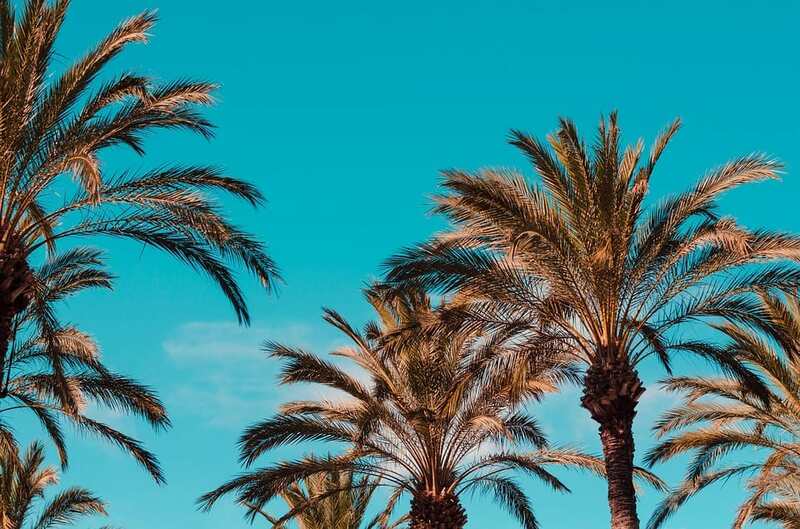 As the weather can be quite harsh and plants are regularly damaged, Tropicai supports them with seedlings of coconut palms as well as palm trees that are planted in a specific way (in a triangle shape) to resist the wind. All the needs like medical treatments, drinking water, lectures about agriculture, microcredits so people stay independent, filtering systems are taken into consideration. With selling their handcrafted coconut oil from the Salomon Islands they are supporting the “Coconut Kindergarden Project” of Jose Naumai. Kindergardens are basically luxury on the Salomon Islands and a real privilege. The project tries to make kindergarden accessible for everyone by offering a trade of 20 coconuts per week and a place at the kindergarden for one child. With the money made from the coconuts, the salary of the teachers can be handled. Furthermore, they are supporting the Australian NGO “Coconut Pacific” with participating in a “fair Dinkum” which is supporting workers in coconut farms on the Salomon Islands in order to assure a safe income. What really felt like a heart-project for them was also the education concerning nutrition and the support of school meals. A big concern for them to see was that through the westernization of the countries, people are starting to lose their roots in cuisine. Sugar, fast-junk food became the norm and left children and families malnutritioned. So they started to invite families and parents to attend cooking classes and lectures to make a change. Its all about DECENTRALISATION. Due to the fact that Tropicai is often visiting their production site, they ask the people for what they need, rather than to decide this from a country thousands of miles away. Ulrike really enhanced that. Tropcai offers a brought range of products which we almost all tasted. We are going to describe them all. A little detail about origin and production, price as well as taste and inspiration from our side. 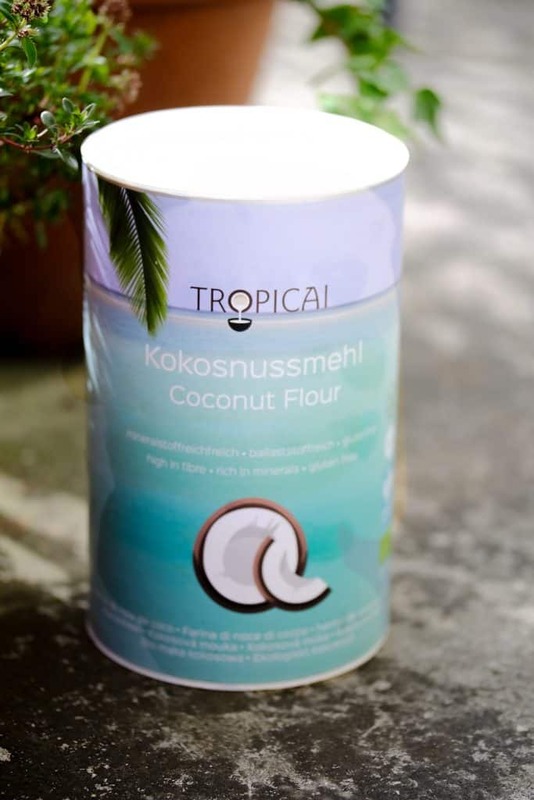 Taste: sweeter than others that we tried, strong, a little sandy (which is normal for coconut flour, really good smell, strong but specific coconut flavor, not decent – so if you like coconut flavor you will love this. Nutritional facts: rather “low” in fat with 12g per 100g as the fat is taken out for other products. REALLY high in fibers with 43g on 100g and therefore really good for digestion. Drink enough after eating it ;). Protein also rather high with 16g on 100g. 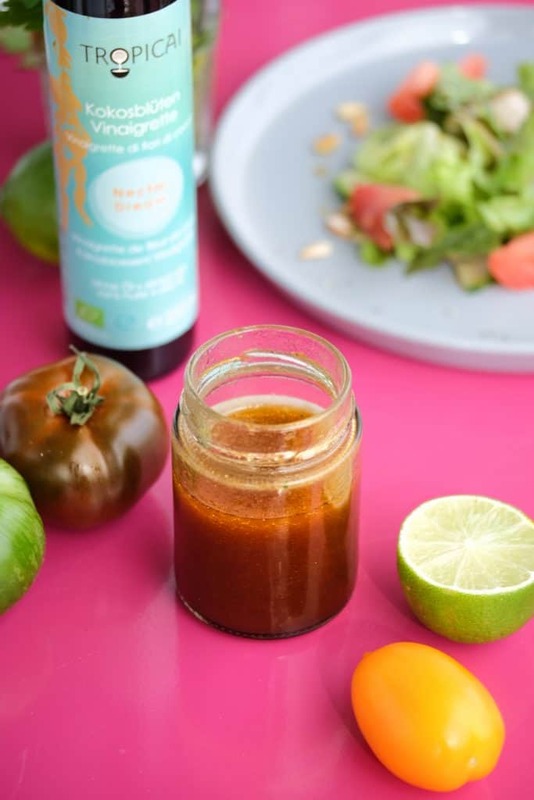 Like for all products, as it is minimally processed and without additives, it can be considered as a healthy product when cooperated into a balanced diet. Comments: Its really smooth and thinly ground which makes it perfect for pastries and pancakes. Still, really strong in flavor so only use it when coconut matches! Taste: really sweet, for me a little too sweet (absolute personal preference, as I am sensitive to sweetness), amazingly crunchy even after 1 week. For me personally too rich when eating as a snack but ideal as a topping. Comments: Really good idea and a nice thing to give to a friend. Definitely something that you could not recreate at home like this so its is absolutely worth it. Taste: Really refreshing, not sour like most coconut drinks, decently sweet and not too harsh in flavor. For me it was hard to figure out what was the Annona. Best when cooled. Nutrition: basically consistent of 6,4g fruit-sugars and water without any addition other than coconut-water, annona juice, hubiscus extract and lime juice. Perfect if you are craving a flavored beverage in the summer. Comments: I loved the story of the design. As you see most products are dominated by a blue tropcial sea with white text and a little color. Not this coconut water. Ulrike told us that the design is made by a friend of her son who was planning to become a designer. Really sympathic and modern ! 🙂 Cool guys ! overall we had the feeling of pure authenticity within the company. Their vision and their goals are leading the whole work they are doing and for us, it is simply a beautiful feeling to be able to get an inside into companies that are so inspiring. Thank you Ulrike for welcoming us with such an open heart and taking so much time to tell us eveything about what you and your colleauges are so passionated about. 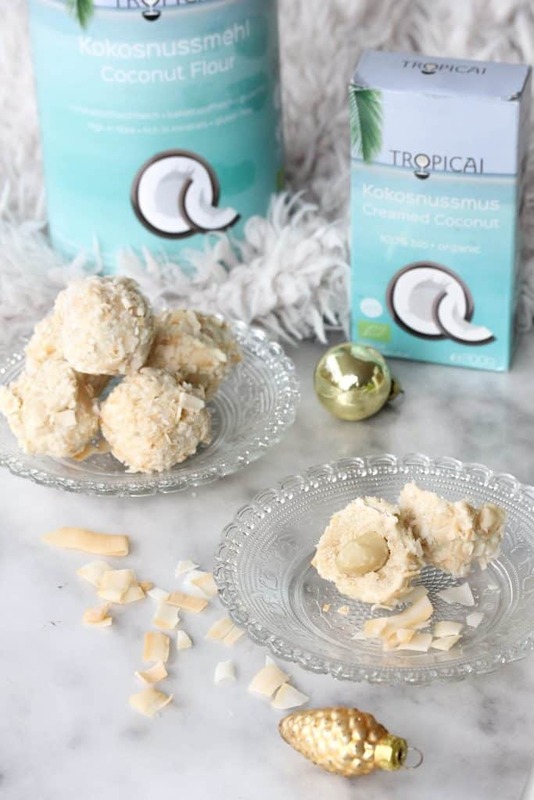 Really became a fan of you and your products Tropicai ! 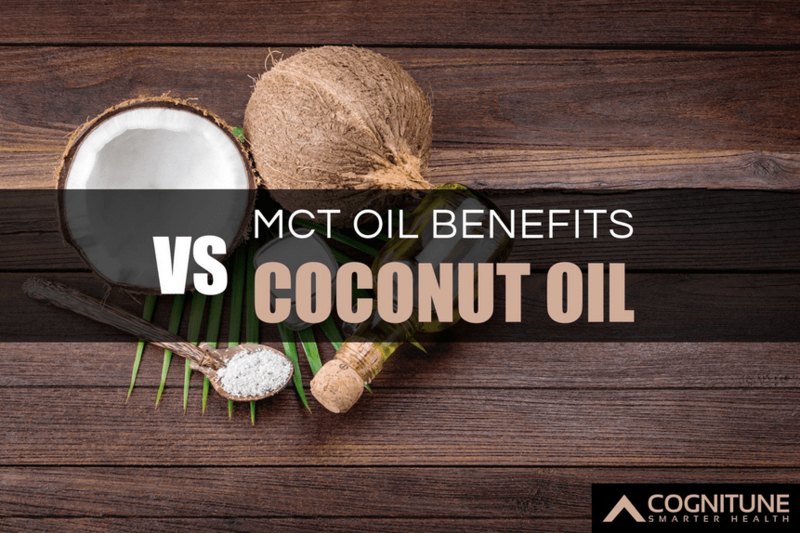 The wonderful Jessica from @cognitune contacted us to make us aware of the ingredible health benefits of coconut oil – so if you are interested in some additional information on coconut oil and its uses for the body check THIS out. This is amazing, finally some insights about the organic companies out there. Please keep on doing these analysis! !